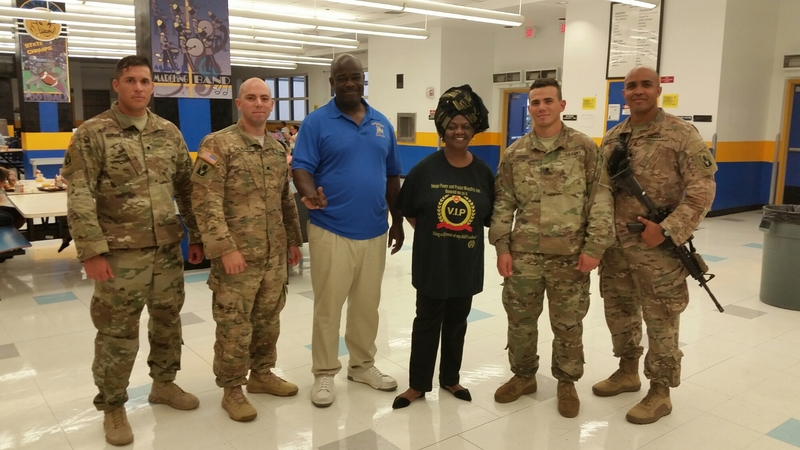 Hurricane Irma Update – School Board Member Dr. Dorothy Bendross-Mindingall (D-2) thanks Principal Wallace Aristide, administration, coaches, security, cafeteria staff, and teachers for operating an evacuation site at Miami Northwestern Senior High School. Over 700 children and families are here in a safe and secure facility to wade out the storm. Thanks to the U.S. Army, American Red Cross, and volunteers for protecting and caring for our community.